This week our Geek Whisperers talk about tools. This is despite the fact that we’ve tried not to talk about tools on our podcast, because one of the the main goals of our podcast is to make social media marketing better and more human and more effective, and that really has very little to do with the tools you use. However, the Geek Whisperers are at least half as smart as crows or dolphins, which are both tool-using animals, and we have been known to use a stick or sharp rock in our day as well. On this podcast we discuss some of the social media, collaboration, productivity, and discovery tools that we use every day. 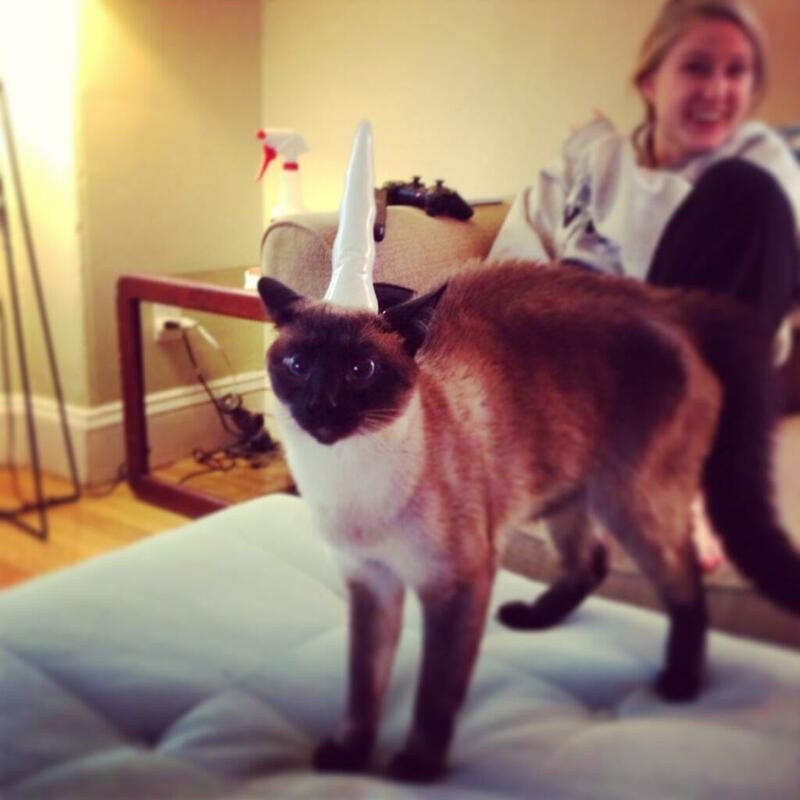 As always, beware the Siamese Unicorn. Previous Post Podcast 15 – What’s it like to be a Technical Evangelist? Thanks for letting us know! We are working on it. Fixed it early today – bad upload, sorry! Let us know if it doesn’t work. I wouldn’t want you to miss out on my important thoughts on Evernote, although the surprise twist was that Matt was actually the Evernote Ninja with fancy tags and whatnot.